Max Nixon inspired me to become a metalsmith and a jewelry artist. That was back in 1992 when he was artist-in-residence at the University of Oregon’s Craft Center. 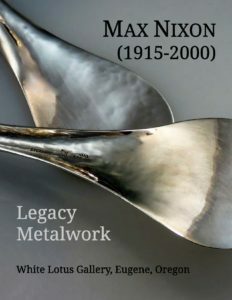 Today, eighteen years after his death, we are finally paying homage to him as a teacher, colleague, and friend, in the exhibit “Max Nixon Legacy Metalwork” at White Lotus Gallery, 767 Willamette Street, in Eugene, Oregon. The show opens tomorrow, Saturday, October 27, 2018. At the time of his death, Max’s “legacy metalwork” — pieces he held on to representing many years of creativity in a variety of materials and techniques, and those he made for his beloved wife Hattie Mae — are on display and being offered for purchase. The exhibit runs until November 27, 2018. 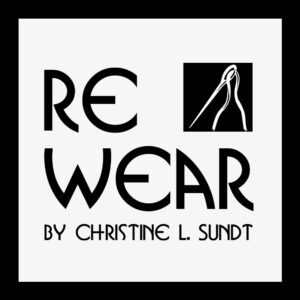 See the illustrated catalog at Blurb.com. Print copies are available at the gallery. Thank you, Max Nixon, for your inspiration, power of persuasion, and boundless patience! 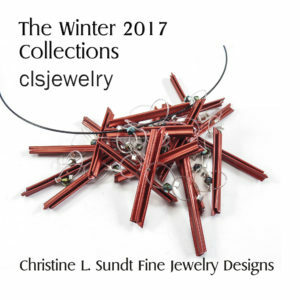 The Winter 2017 Collections Catalog – Now Available! 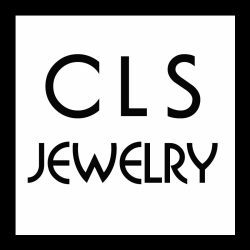 It’s here, ready to give you a preview of the new jewelry that will be showcased at the White Lotus Gallery’s Winter 2017 Open House on Saturday, December 2, 11 AM until 3 PM. I hope you enjoy seeing what’s new. Your comments are always appreciated — and seeing you in person at the gallery would be even better. Thank you for your continued support and encouragement! After several years, anything gets old. So, too, my former website. 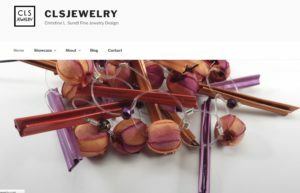 Today I launched a new design for clsjewelry.com, which promises to be a better experience for viewers who prefer to surf the Web with smaller, handheld devices. But I’ll know I’ve been successful only if I hear from you! Leave me a note and tell me what you think.